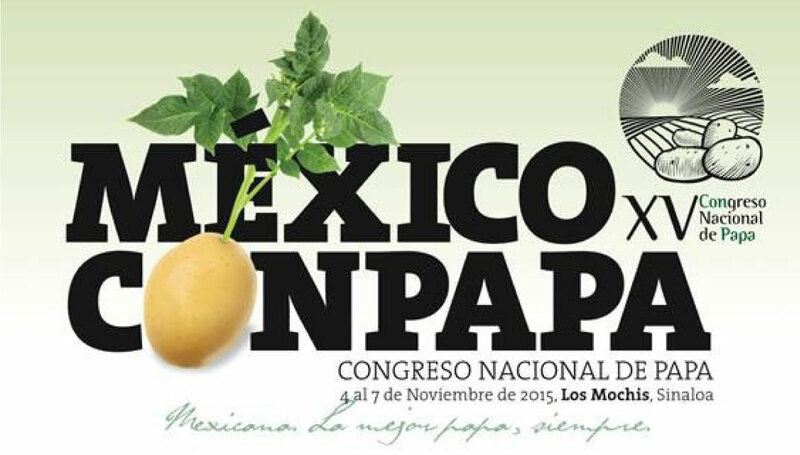 Under the slogan, Mexican, The best potato, ever, from 4th to 7thNovember, is presented in Los Mochis, Sinaloa, Mexico, the XV National Congress of Potato (www.conpapa.org.mx), the most important event about this crop in this country organized by the National Confederation of Potato Growers of the Mexican Republic (CONPAPA). Another edition, Sustainable Agro Solutions (SAS), manufacturer of the reference brand CODA next to its distributors, as well as offering support for organizing and sponsoring the congress, will address the congressmen with which collaborated for many years on the coda lounge installed in the exhibition area. Furthermore, SAS will give the lecture Optimizing soil potential, key to maximizing the profitability of your potato crop by the Export Manager SAS, Luis Carmelo Clemente, at 17.30. 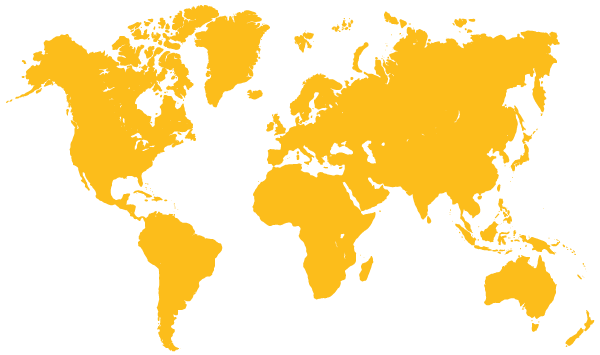 Thursday 5th November, within the conference program of the congress.